SAN PEDRO SULA, Honduras — A new caravan of migrants is forming in Honduras, and even ahead of its scheduled departure at dawn on Tuesday, battle lines were being drawn to the north, with some vowing to help them on their journey north, and others to block them. For President Trump, the timing of the caravan offered fresh ammunition in his fight with Congress over the $ 5.7 billion he wants for an enhanced border wall between Mexico and the United States. The dispute has led to a partial shutdown of the federal government. Despite Mr. Trump’s assertions, nobody knows how many people will leave on Tuesday and how many more may join the walkers as they cross Guatemala, reach southern Mexico and make their way to the United States border. In Mexico, the new government, led by the leftist President Andrés Manuel López Obrador, which took office on Dec. 1, says it will deal with the migrants more humanely than the preceding administration. 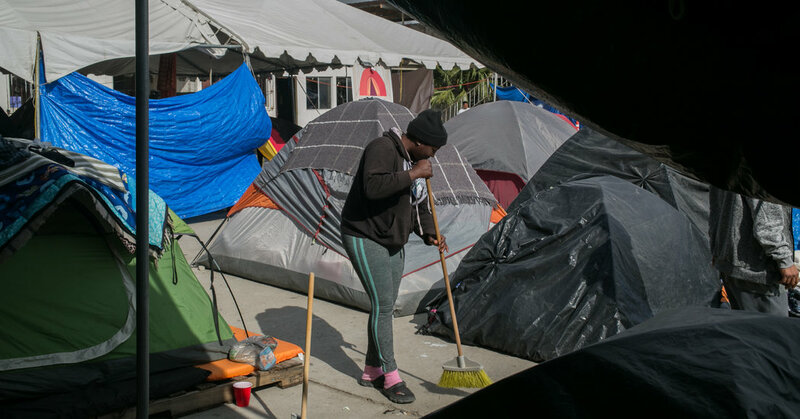 Officials say they want to avoid a repetition of the “horror” earlier migrants endured as they tried to avoid detection — and deportation — on the perilous trek across Mexico.